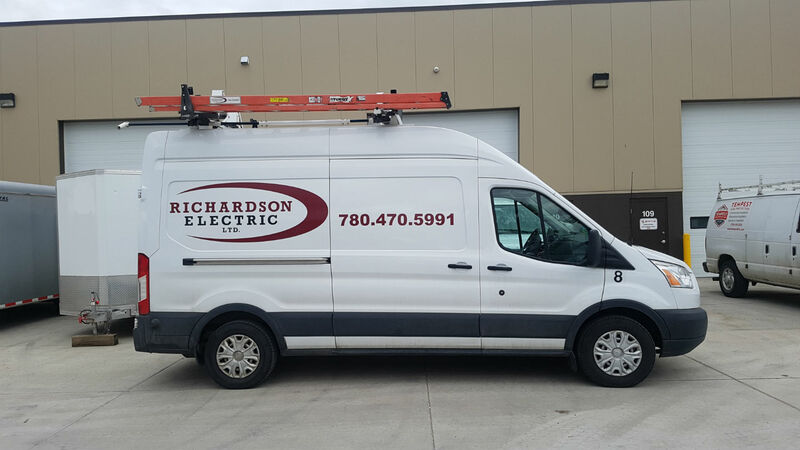 Take advantage of the Alberta Energy Rebate and sign up to get a free Commercial LED upgrade estimate and energy audit. We hope you enjoy your experience. Let us know how we can improve.